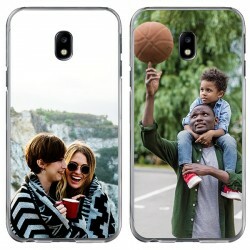 Are you looking for a phone case with your personal picture on it? You have come to the right place! 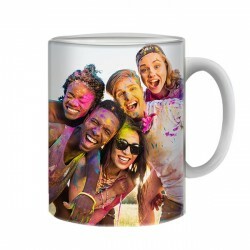 At GoCustomized, we print your picture directly on your Motorola photo case instead of using stickers. In this way, we can ensure longlasting high-quality results. On top of that, we use state-of-the-art UV-printers for a scratch-resistant finish of our custom Motorola cases. Therefore, not only your smartphone will stay good condition for a long time but also your Motorola photo case. Our custom Motorola cases are also a great gift idea for numerous occasions such as birthdays, anniversaries, or special holidays. All you need to do is to upload your favorite picture of you and the recipient, add a nice text for a more personal touch and you are done! 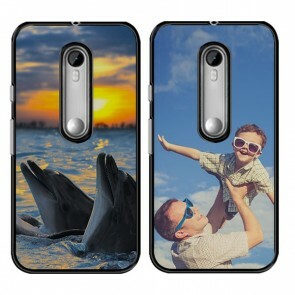 Let's start designing your Motorola photo case now! It has never been easier to make your own phone case! 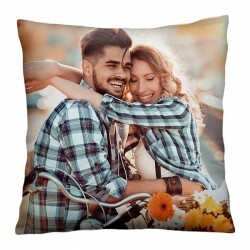 With our user-friendly design tool, you only need to choose your personal design for your own Motorola photo case and import it from your social media account or the device you are currently using. 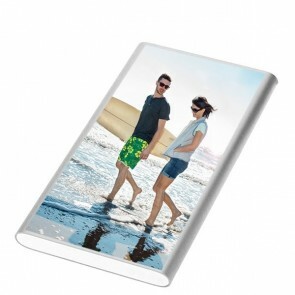 You can use any picture or design to personalize our custom Motorola cases so the possibilities are truly unlimited! After uploading your design, you have many different options to edit it in the customizer. You can, for example, adjust the size and positioning of your picture, apply a filter, or add a text or sticker to it. When you are happy with the look, you can add the Motorola photo case to your shopping cart and proceed to check out. Please make sure to double check your details before actually placing your order. Now, our production team will take care of your order almost straight after you place it. 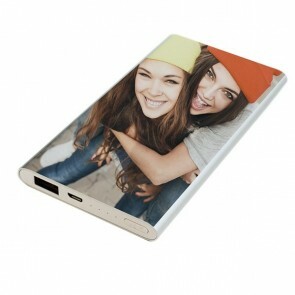 In this way, we can ensure that our custom Motorola cases are delivered to our customers as soon as possible. 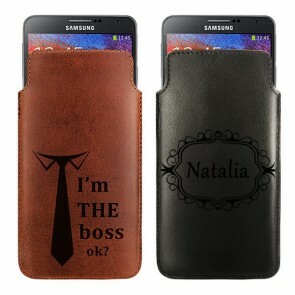 Do you still have questions about our custom phone cases, that we didn't answer yet? Just send an email with your question or suggestion to support@gocustomized.com and we will get back to you with an answer as soon as possible.